Psychology is the scientific study of the human mind and behaviour. It is a stimulating, engaging and challenging course that will provide students with an invaluable insight into human behaviour and a highly relevant qualification, applicable to a broad range of further education and career choices. 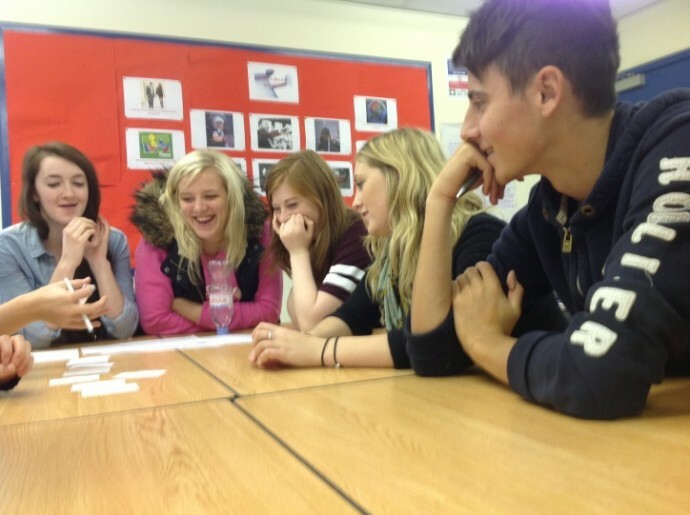 We offer Psychology as an A-Level course, students follow the AQA – A Specification. For AS-Level, in Year 12, students explore human memory, human attachment, stress, social influence and psychological abnormality. At A2 Level, in Year 13, students are emerged in a deeper psychological analysis of relationships, aggression, gender, schizophrenia and media psychology. Study in these areas is underpinned by the rigorous application and analysis of psychological research methods. Psychology is the scientific study of behaviour and mental processes. It examines how behaviour differs across cultures and gender using scientific methods used in subjects like biology and physics to explain human behaviour. This qualification offers an engaging and effective introduction to Psychology. Students will learn the fundamentals of the subject and develop skills valued by Higher Education (HE) and employers, including critical analysis, independent thinking, research and communication. In year one (AS-Level) of the course, students examine topics as varied as Obedience, Memory and Forgetting, Childhood Attachments and Psychopathology including Phobias, Depression and OCD. In doing so, they learn to employ a range of psychological approaches and research methods. In year two (A-Level only), a range of options is available, students will study three main themes, typically these would be Schizophrenia, Relationships and Addiction. In studying these topics in depth, students build upon the knowledge and skills they have developed in the first year of the course and continue to use a range of approaches and research methods. In both years, students will design and carry out research projects of their own working in small research teams. There is also a significant element of independent learning to be undertaken, particularly in the first term of each year, students, therefore need to be self-motivated and organised. Psychology is one of the most popular Undergraduate degree courses. In previous years, over a third of students taking this A-Level at Settle College have gone on to study Psychology or a Psychology related degree at university. It is an accepted qualification for many Higher Education courses. Psychology contributes to many fields including Education, Health and Social Care, Medicine, Sport, Law and some aspects of Business.